On a recent visit to George Washington’s house, we happened upon their annual plant sale. 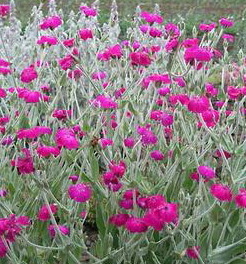 Not being one to pass up a pretty plant, especially one from President Washington’s very own garden, I picked up a couple Lychnis coronaria, commonly known as rose campion. 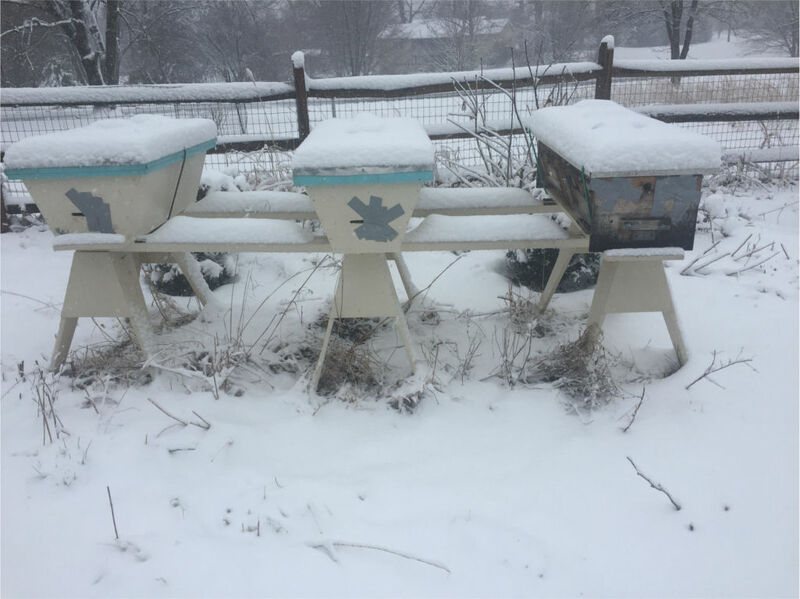 Paying attention while working your bees turns out to be somewhat important. 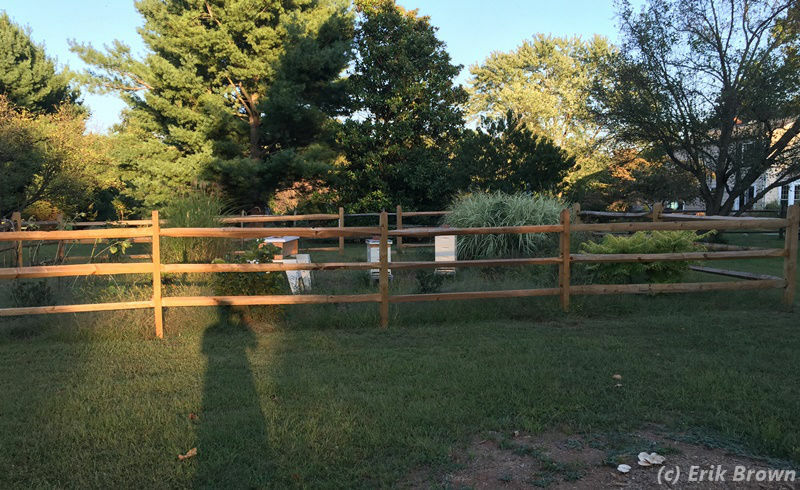 This post shares some observations I’ve had around the hives in my first year of beekeeping.